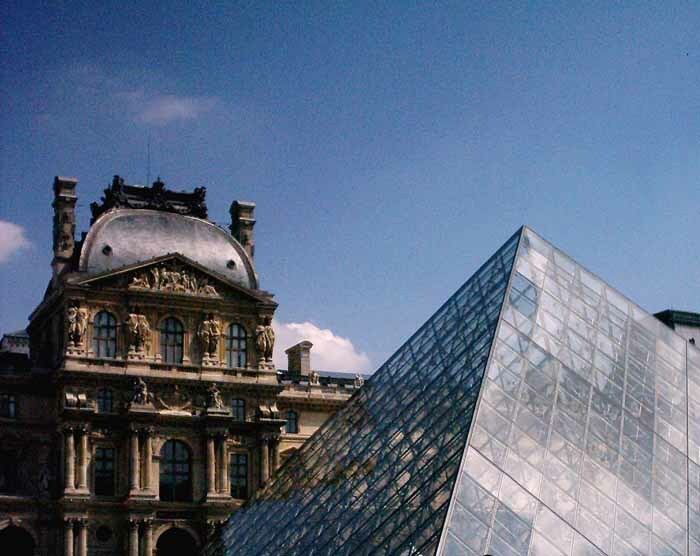 This page contains a selection of major French architects, with links to individual practice pages. 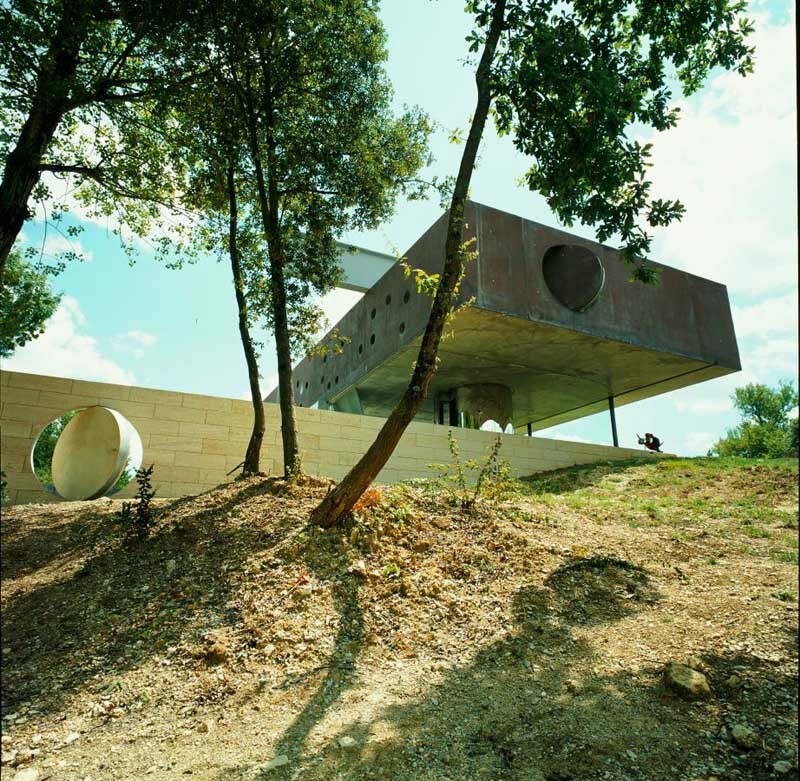 We’ve selected what we feel are the key French Architects, but additions are always welcome. 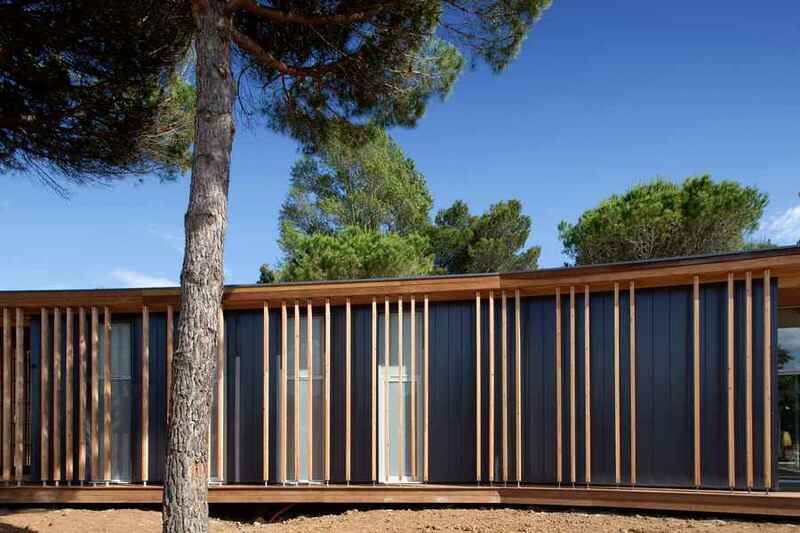 The focus is on contemporary architects in France but information on traditional architecture studios is also welcome. The most celebrated architect from the past is Le Corbusier, famous for Modernist buildings. Currently the most notable architecture practices in France are led by Jean Nouvel, Dominique Perrault and Christian de Portzamparc, all with a global reach beyond France. Le Corbusier is the most famous of French architects, leading the Modern Movement. Pierre Chareau’s Maison de Verre (House of Glass), completed in 1932, is one of the great works of the 20th century. Henri Labrouste’s Bibliotheque Nationale in central Paris appears in most histories of architecture. Currently Jean Nouvel is one of the most published French architects. Other dominant French architects currently are Dominique Perrault Architect and Christian de Portzamparc. 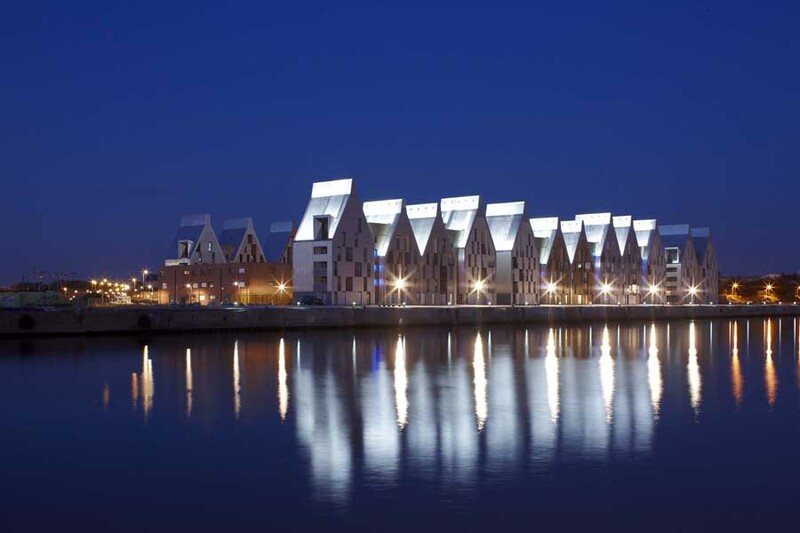 More recently architects in France such as Jakob+Macfarlane, Manuelle Gautrand (honoured in 2017 with Europe’s Highest Award for Architecture by The European Centre for Architecture Art Design and Urban Studies and The Chicago Athenaeum: Museum of Architecture and Design) and LAN Architecture have received much acclaim.